Hi there! 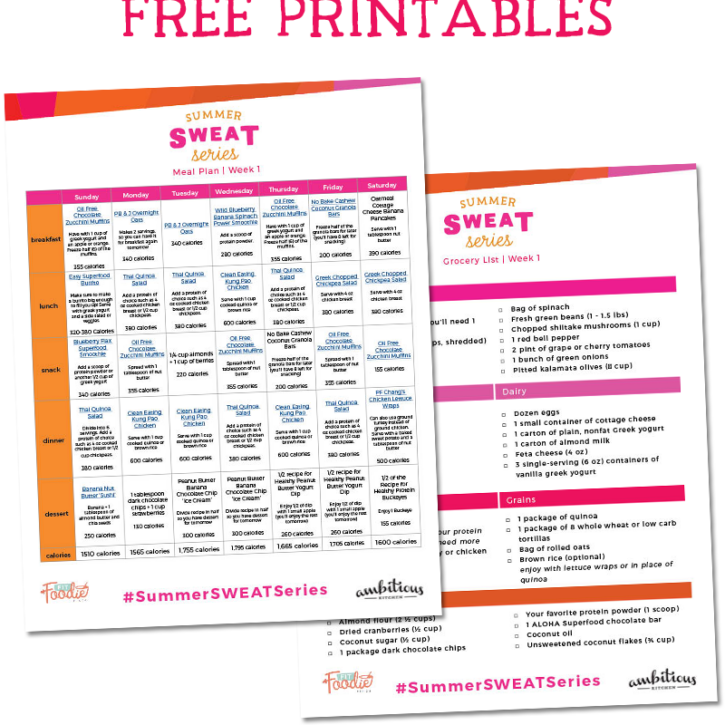 Welcome to Week 1 of the #SummerSWEATSeries! 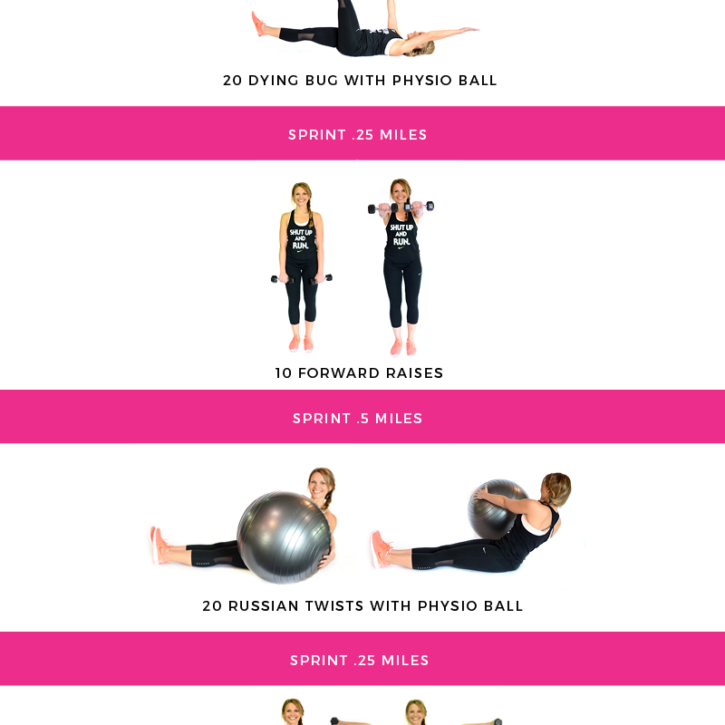 Who’s ready to start eating healthy and get their sweat on?! I know I am! 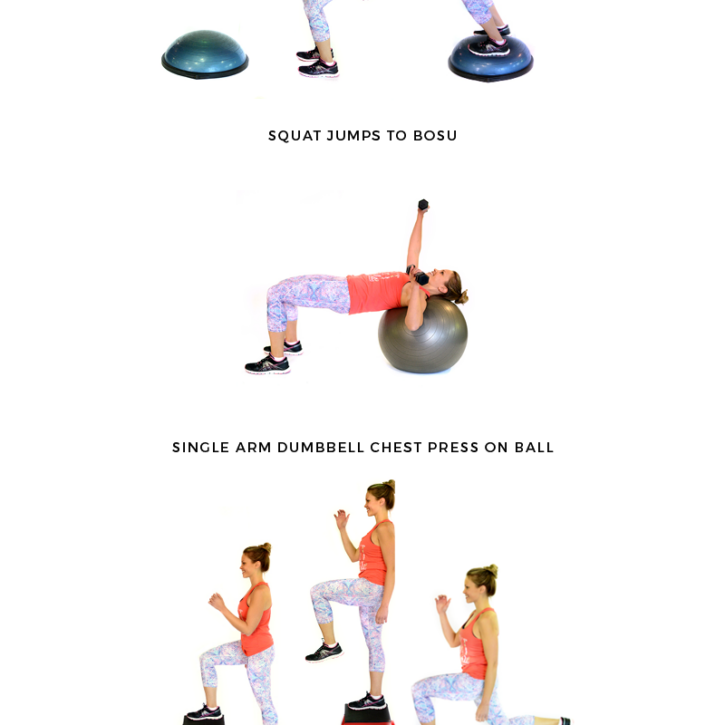 As mentioned previously, this week we’ll be sharing the weekly workouts, meal plan and grocery list. If you’re a member of our Facebook group, then you’ll get early access to each week’s meal plan and grocery list so you can prep early. We’d love for you to join us! Today I’ll be providing the meal plan and grocery list for you to download. 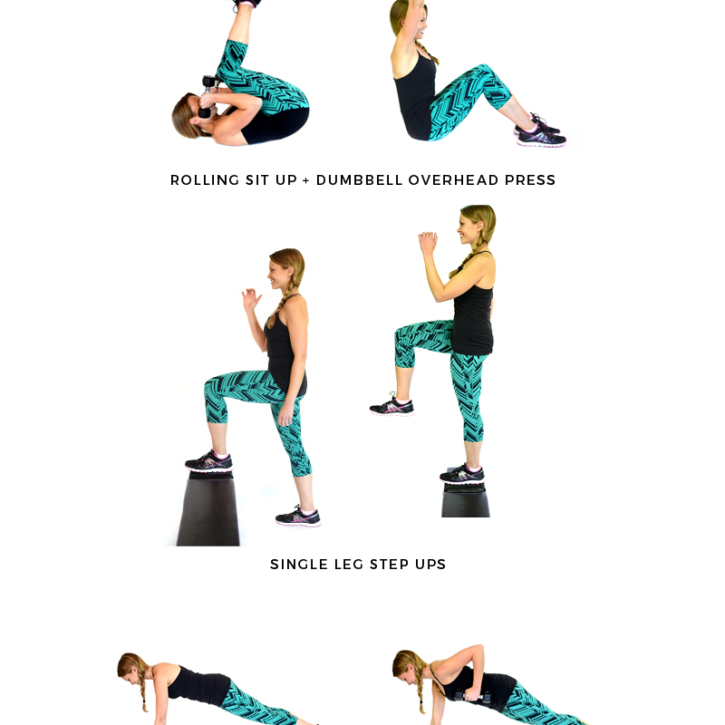 Check out Lee’s post for the Week 1 Fitness Plan; it’s one of my favorites because it has emphasis on both cardio and lower body. Booty booty booty, rockin’ everywhere! 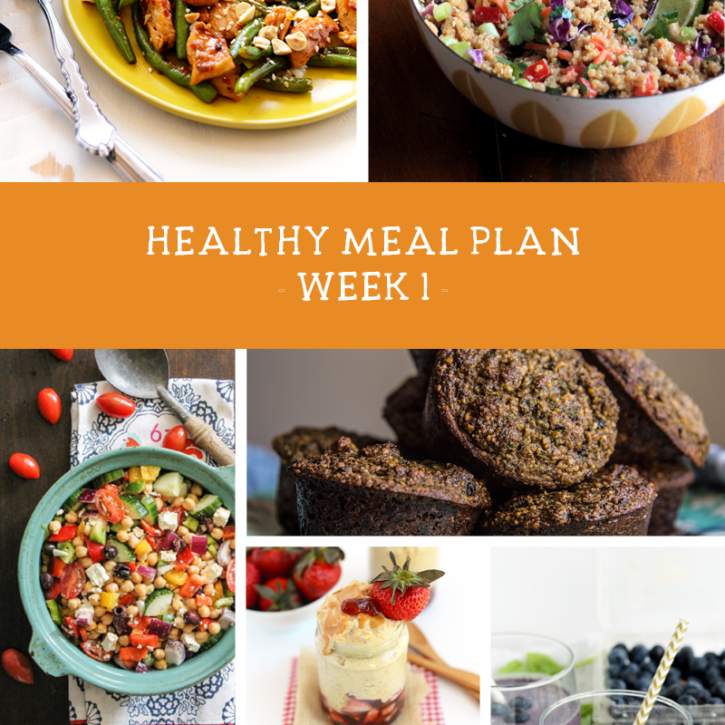 Now on to the Week 1 Meal Plan!